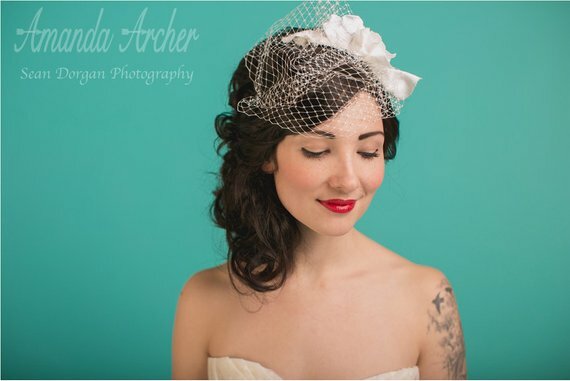 Ah, the birdcage veil: one of my favorite retro styles! 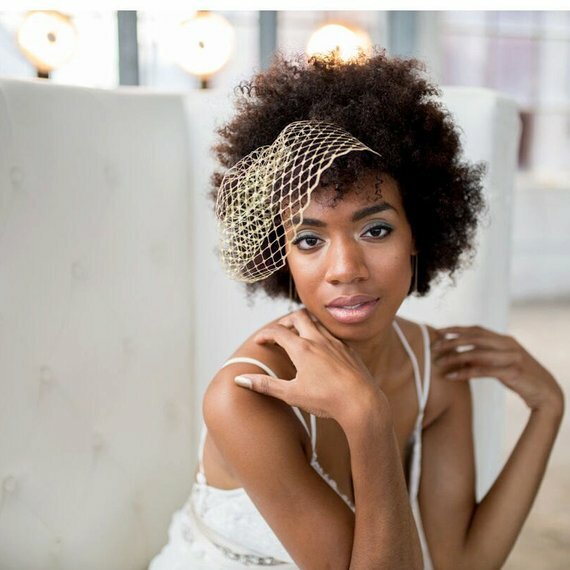 Whether you’re just browsing birdcage veils, have no idea what a birdcage veil is, or want to buy one right this minute, you’ll find inspiration right here. I’ve been wanting to write this blog post for awhile now, and finally getting around to it! A birdcage veil can be worn in any season, any time of year; however, we see it most often with vintage inspired / glamorous weddings. 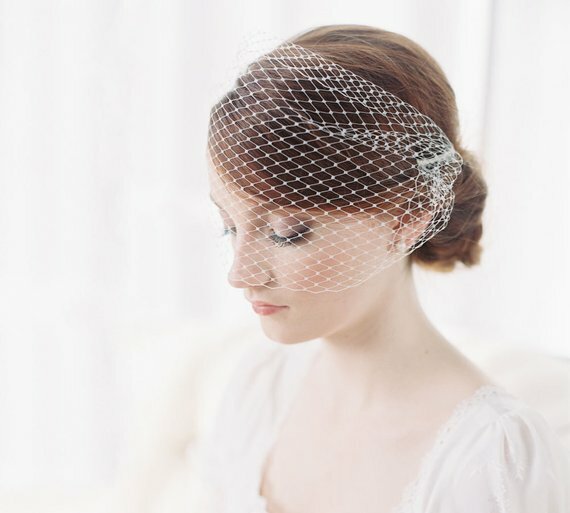 There are many sizes of birdcage veils and different ways to wear them; in the photos below, you’ll find plenty of inspiration to use for your wedding day. In this post, you’ll find out favorite birdcage veils, all handmade by independent designers on Etsy (yay for supporting small business!) If you wish to see more information on a veil, simply click on the designer’s name or the photo and you’ll be redirected to the shop for information. After you see our top picks, be sure to tell us in the comments which of these birdcage veils is your favorite. We’d love to hear from you! Ah, one of my favorites! This veil has a double layer and measures 11 inches. By Tessa Kim (photos by this designer in today’s post courtesy of Candice Benjamin). 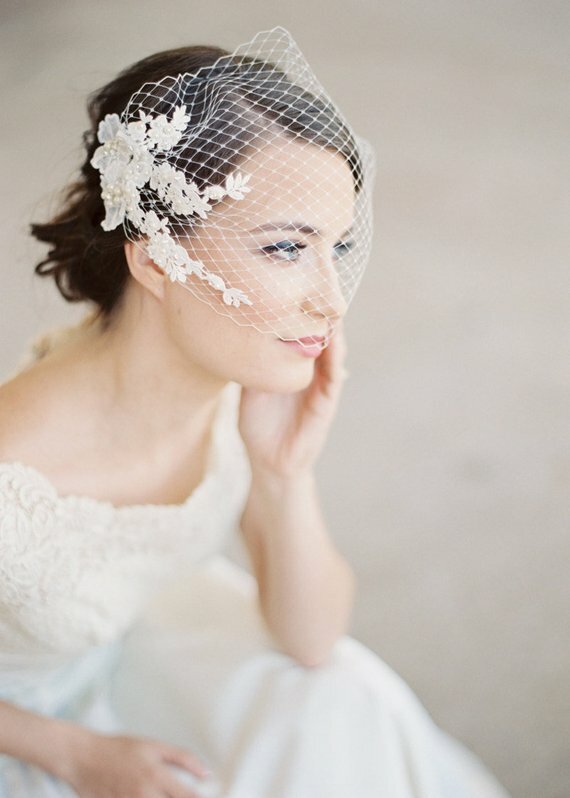 A gorgeous vintage-inspired chantilly lace veil. Gorgeous! By Sparrowstation. 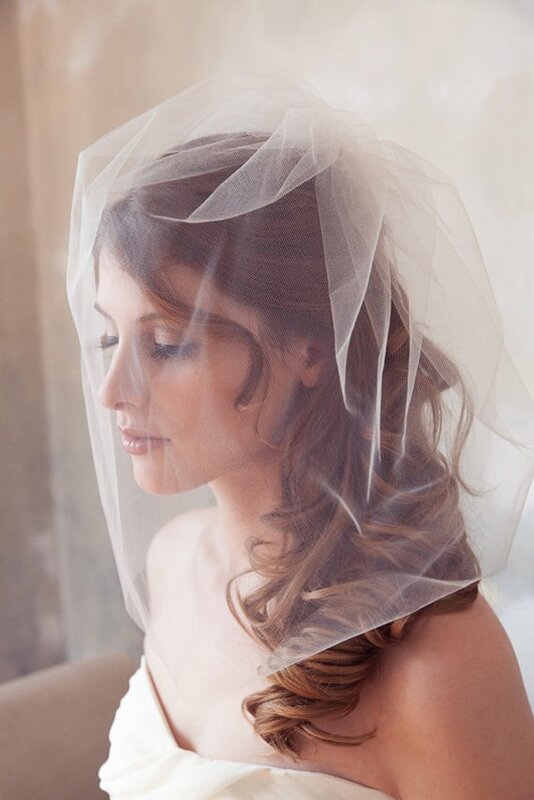 This bridal veil will give you a truly vintage look with stunning double-layer blusher. By Over The Moon Bridal. 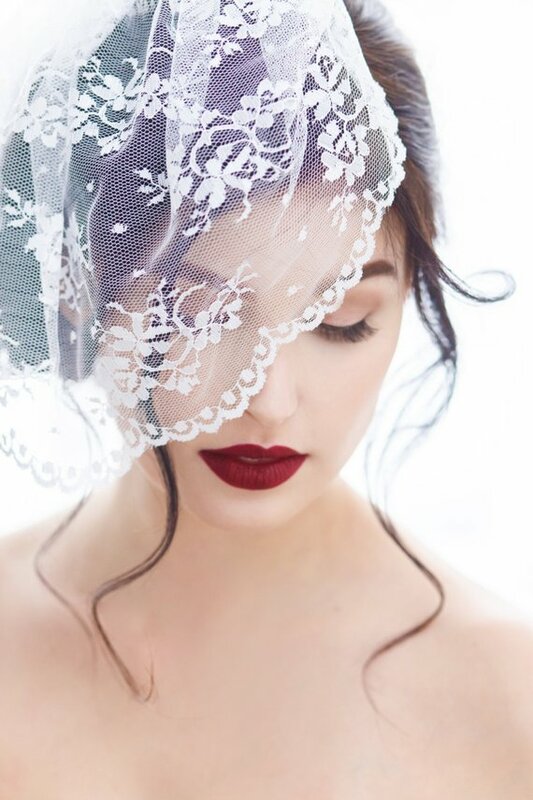 I especially love the flower attached to this veil! Stunning. By Whichgoose. Simple, yet elegant! By NestinaBridesboutiQ. Truly stunning! By Gilded Shadows. Lovin’ this retro look! 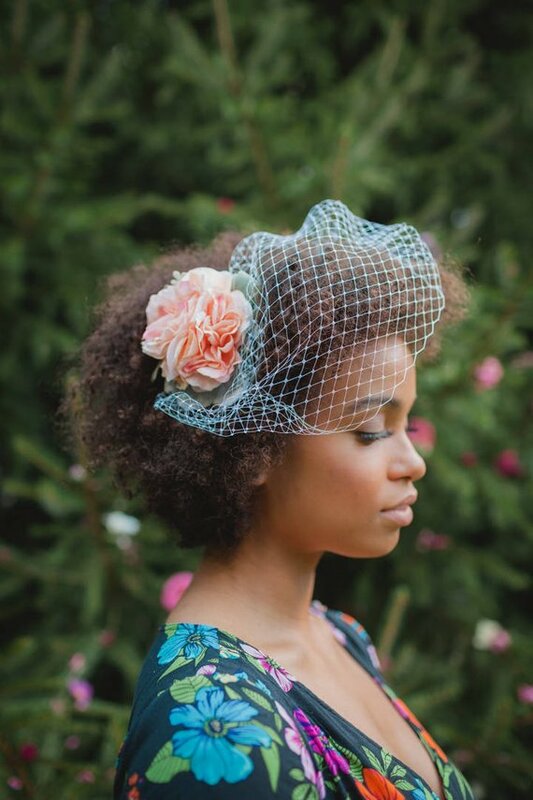 Birdcage veil by AmandaArcher! 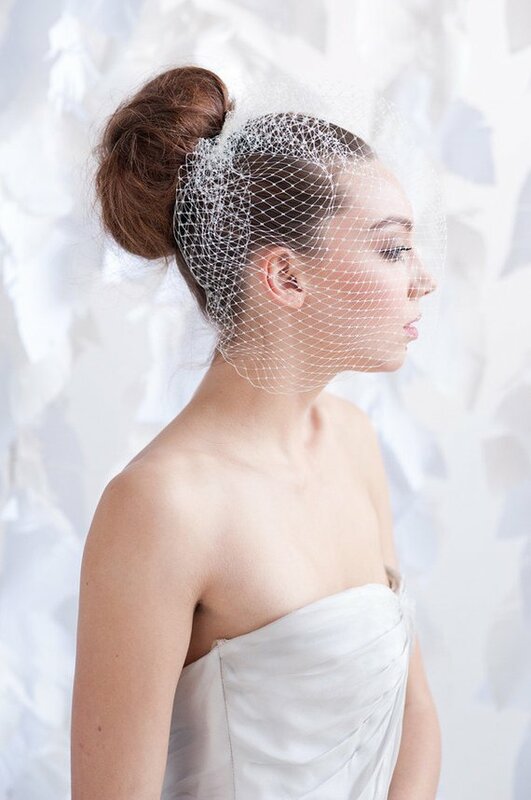 This feather fascinator is paired with a veil for a truly exquisite look. By Kathy Johnson. This metallic gold mini birdcage veil is a fun twist on the traditional veil. By TessaKim. 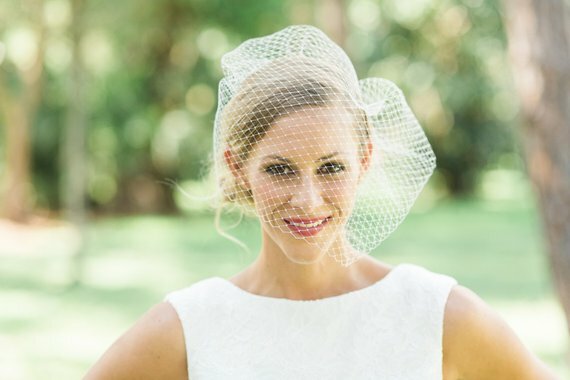 Love the bandeau style of this veil, which is a style gathered into a comb at each end, to be placed on each side of your head. By Joy & Felicity. This alencon lace birdcage veil features floral appliques. Lovely! By Joy & Felicity. 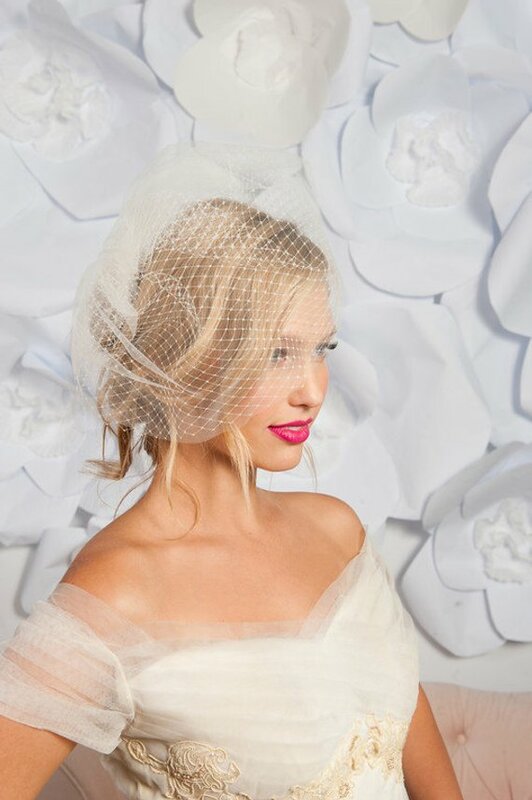 Ah, the perfect veil for wearing with a topknot! Love this style. By TessaKim. 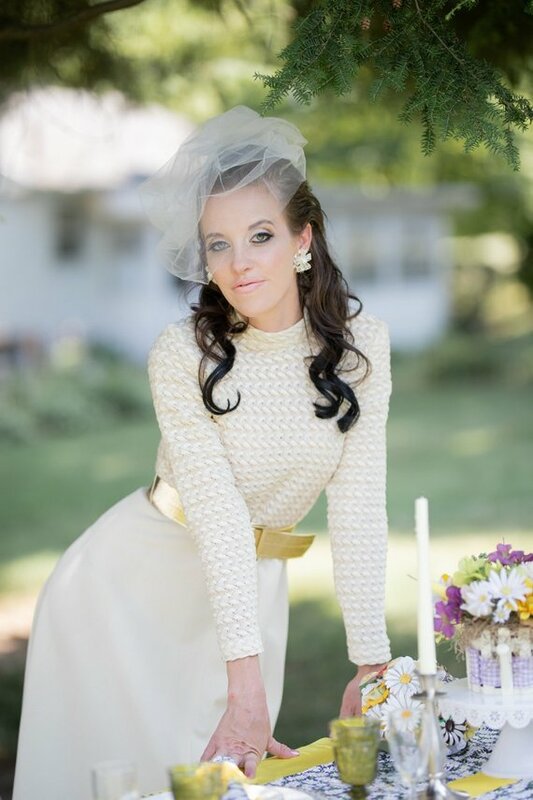 Vintage gold and rhinestone accents embellish this lovely gold veil. Photo by City Lights Studio Photography. By Binabonnet. 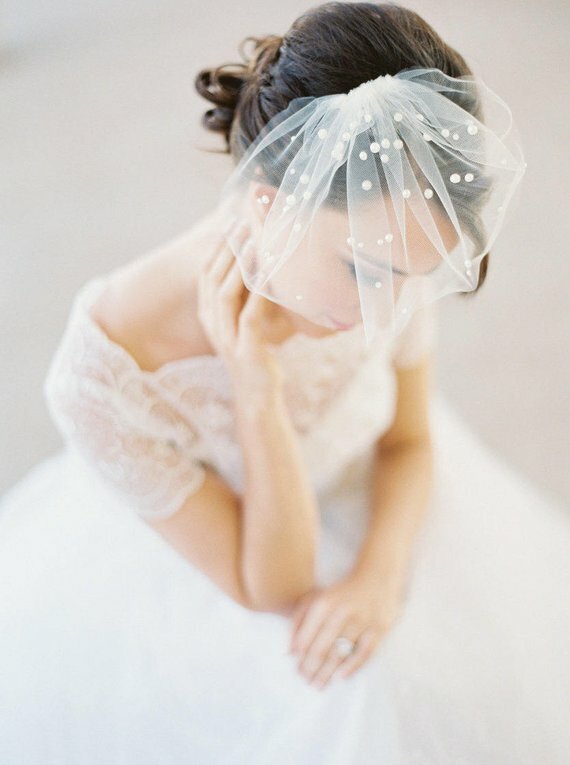 I’ve never seen birdcage veils quite like these, particularly with polka dots! Made with several sizes of pearls. By Joy and Felicity. Available in gold (shown) or silver. By Hushed Commotion.